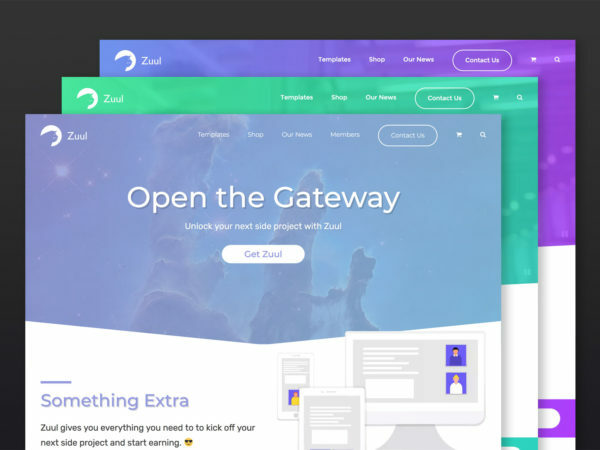 Build a beautiful site for your business with Zuul Pro. 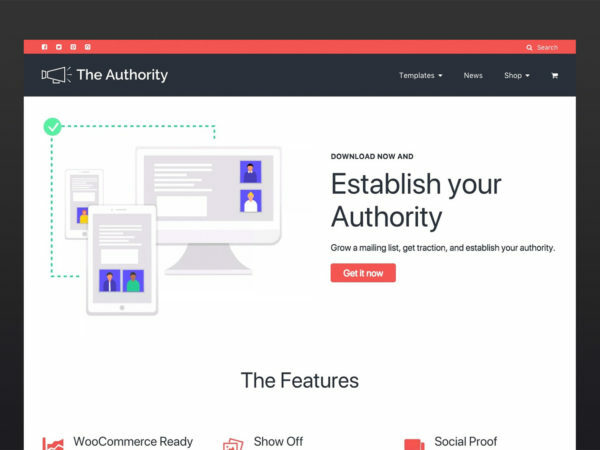 WooCommerce and Restrict Content Pro support makes it easy for you to start a side project and start making money online. Upgrade to The Authority Pro Upgrade to The Authority Pro and get even more great features to build your audience. 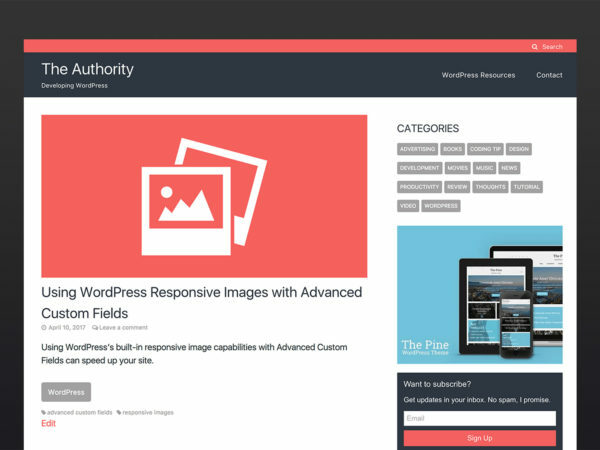 The Authority Pro includes a fully customizable homepage. WooCommerce support….